The tournament, which will be held at the Mardyke Arena UCC, will run from June 26th to July 1st and will see the Ireland senior women’s team competing for top honours with seven other teams from across Europe. Mark Scannell’s charges will be hoping that they can go one better then the 2016 championships, which saw Ireland finish in second place to Malta. 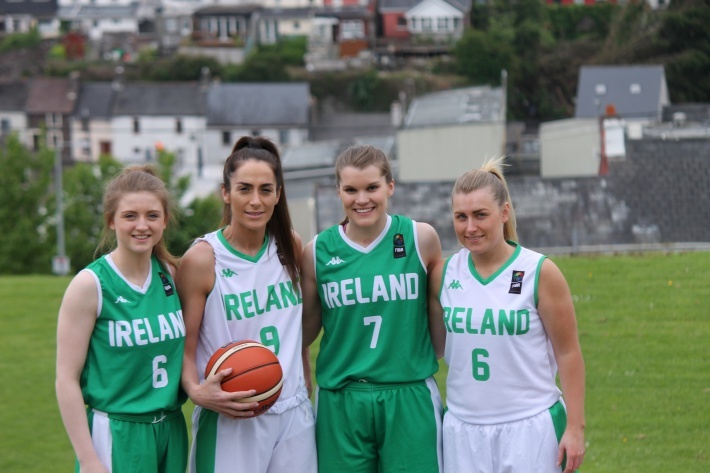 They will also be aiming to build on from the success of last summer’s hugely successful FIBA U18 Women’s European Championship Division B, which saw the Ireland Under 18 women’s team promoted to Division A basketball. THE CITY AT THEIR FEET! Ireland senior women’s team members Edel Thornton, Grainne Dwyer, Claire Rockall and Danielle O’Leary pictured at the official team launch in Cork. 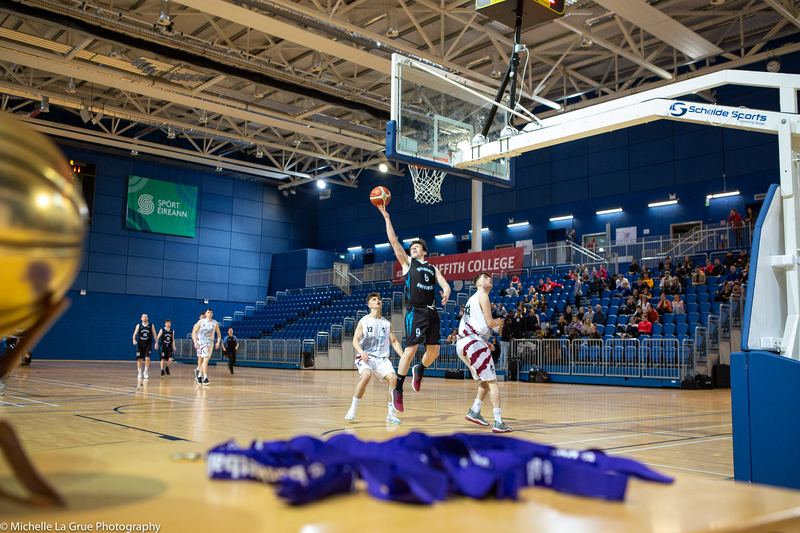 Speaking at the ticket launch, CEO of Basketball Ireland, Bernard O’Byrne stated: “With just six weeks to go until the FIBA Women’s European Championship for Small Countries, we are really looking forward to welcoming everyone to the Mardyke Arena UCC in Cork.